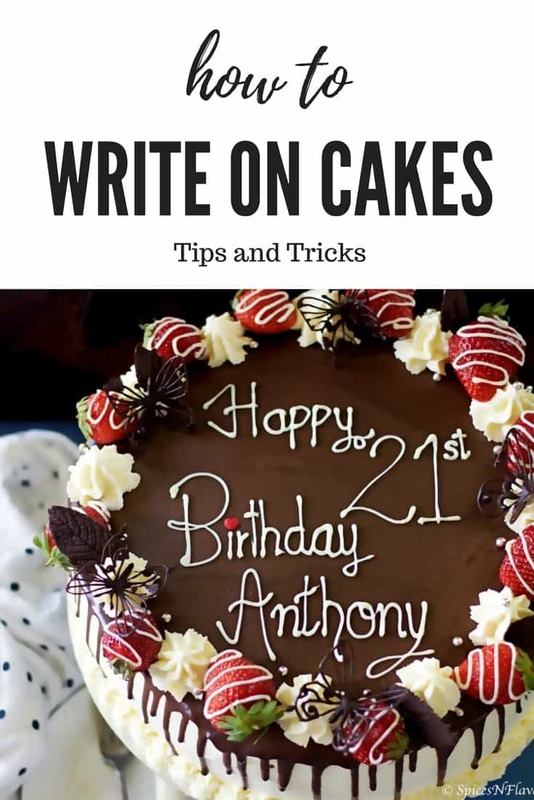 How to write on cakes – Getting that cold feed?? Do not worry its pretty simple to crack it.. So sometime back I had posted the picture of this beautiful cake on my Instagram and Facebook page and asked you guys whether you would like to have a video tutorial on How to Write on Cakes? With the overwhelming response that I got on the post, I had to make a video tutorial on this topic for you guys.. I know, I am super late at posting this but at least better late than never right. 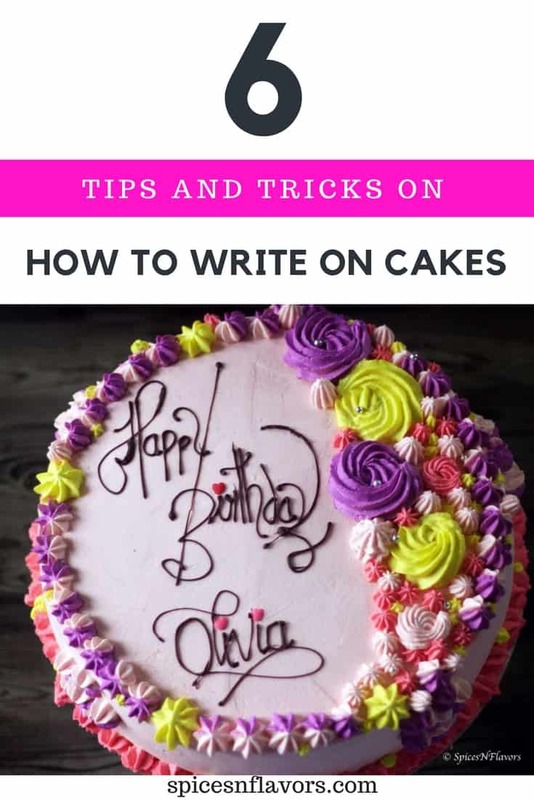 Hoping that some of you might find these tips and tricks on how to write on cakes useful and informative. However, just by going through these tips you won’t be able to crack the art in just one go I recommend you guys practise a lot, literally like a lot. Cake writing is an art. 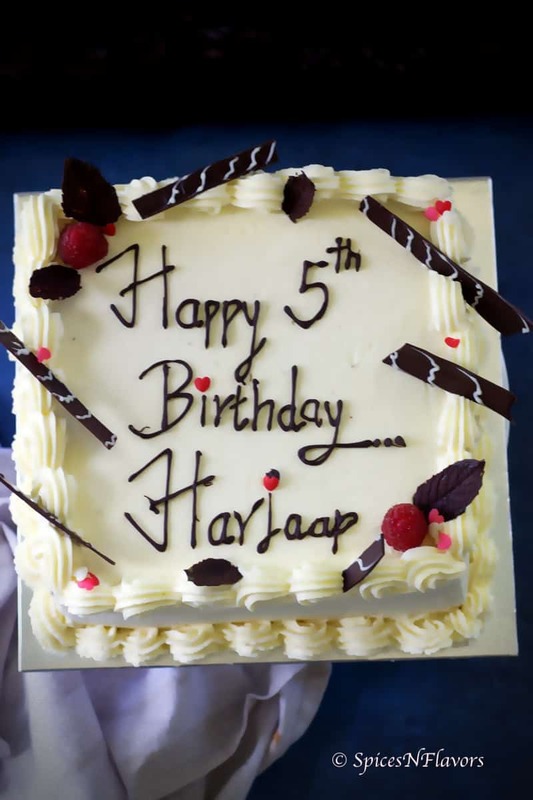 Just like painting a picture or dancing to the beats, writing your name on cake is something that you need to develop with practise. 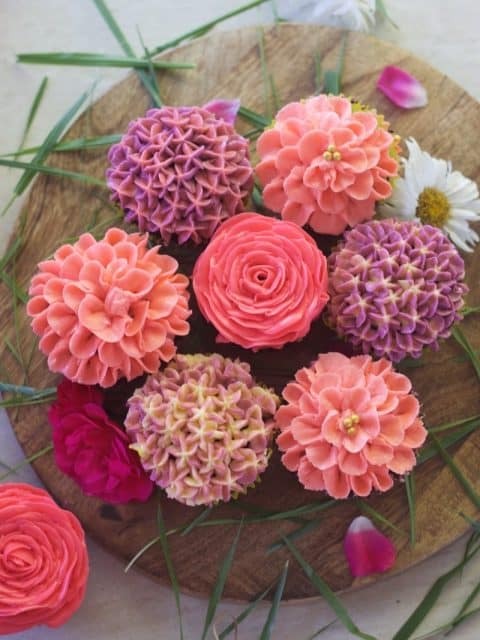 You can definitely use any kind of piping bag or parchment cones to write on a cake. But I find that using a smaller sized parchment cone gives you much better grip. Check out the video recipe to see exactly how I make my cone. Using Melted Chocolate to write on a cake. Now that we have a cone ready; we would definitely need a medium with which we would write. But let’s be honest we as home bakers would not be having buttercream or ganache at all times in our home. 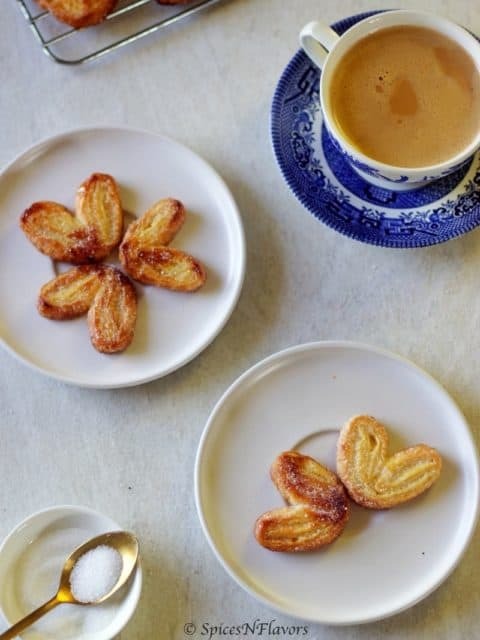 Whereas chocolate is something that is easily available and readily can be melted and used as compared to another medium. One of the major reason why I recommend using Chocolate is that it is not viscous in nature. The fluidity helps it to flow easily; thereby making it easier for us to guide the direction of the flow. However, buttercream and ganache being thicker it is not easy to write with it. Cut your parchment paper cone to right size and The right way of holding the cone. It is very important to get a consistent thickness all around while writing. For that you will have to try and test the thickness of the chocolate by cutting your parchement cone. Refer the video for the correct thickness. And also for the right way of holding the cone. 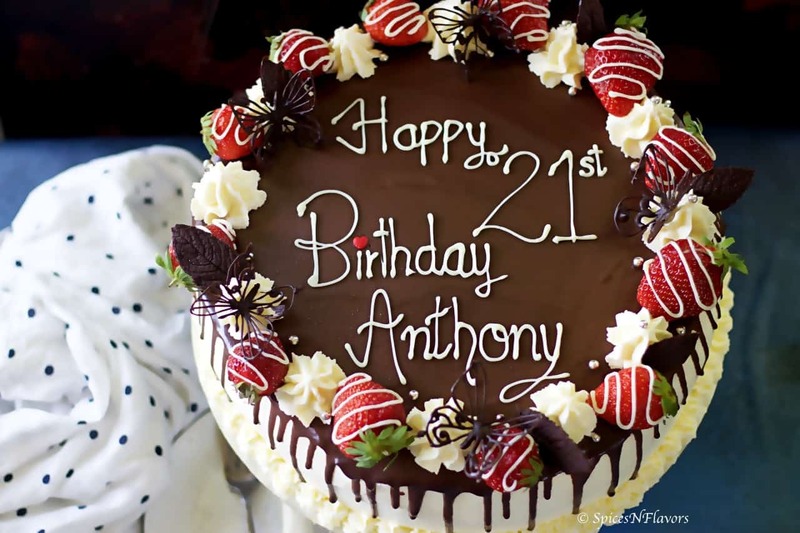 Cake writing Fonts – Making your fonts look more stylish and appealing. A simple trick can make your writing really stand out. And that is to write you first alphabet of the work for eg. H for Happy, B for Birthday or A for Anniversary stand out. You can do that by writing the alphabets little bigger and prominent as compared to rest of the letters in that word. Also try to give it a little stylish look by writing differently. This brings us to our next tip on how to write the other alphabets on the cake. 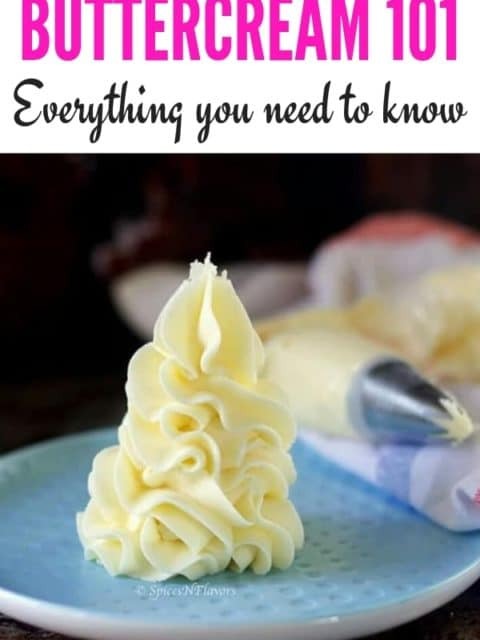 This would give a professional look to your cakes. The casual looks give it a friendly vibe and make oneself connected to the cake even without knowing it. For example like in the above case I do not like the way j in Harjaap has turned out to be. So once the chocolate is set or cooled completely; I can easily remove the alphabet by using a knife and re write the way I want. One more advantage is the ease of storage. In case you did not use up all the melted chocolate in one go.. No worries spread it onto a parchment paper and allow it to try once it dries out you can take it off easily and store in an air tight container for next time. Like I said even earlier just by reading these you would not be able to master it. One must practise a lot and when you practise; use both a 6 inch and an 10 inch cake tin as reference so that you get an idea on how to write on cakes either small or big. 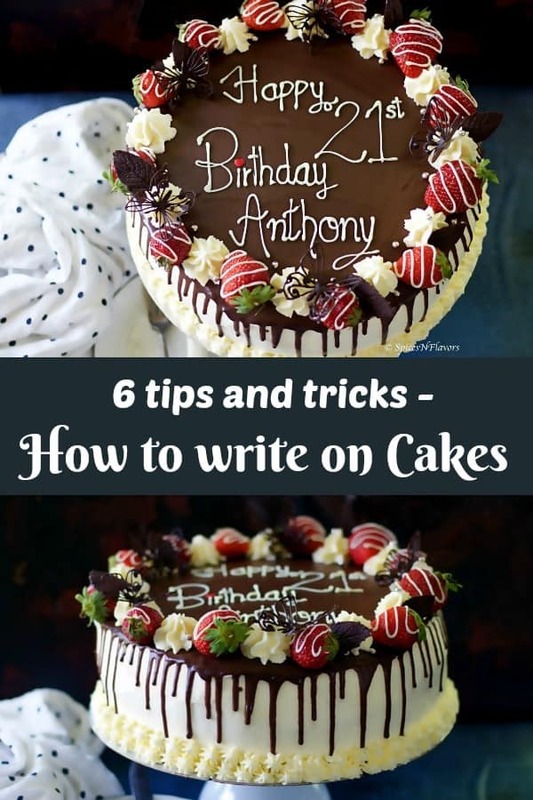 I hope you liked my today’s detailed post on how to write on cakes – tips and tricks. If you did then do let me know by tagging me, tweeting me or instagram me. I would love to follow you and your posts. 2. Chocolate Chip Cookies – science behind it post too. I am sure you would love that too.